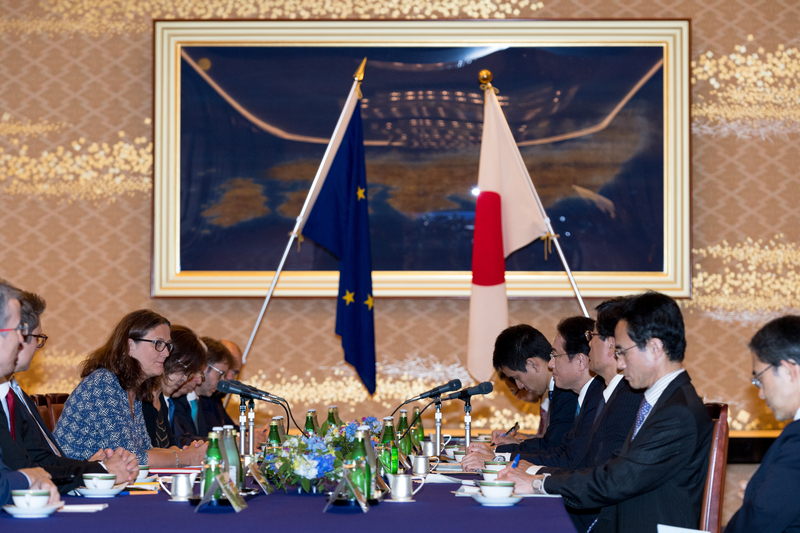 [Updated on 4 July at 7.30] An EU-Japan summit will be held on Thursday (6 July) to announce a political agreement underpinning the free trade deal, the bloc announced in the early hours of Tuesday (4 July). "Ambitious free and fair trade deal in the making," European Council chief Donald Tusk tweeted on Tuesday morning. The European Commission confirmed on Monday (3 July) that the EU and Japan are close to reaching an agreement "in principle" on a free trade deal. 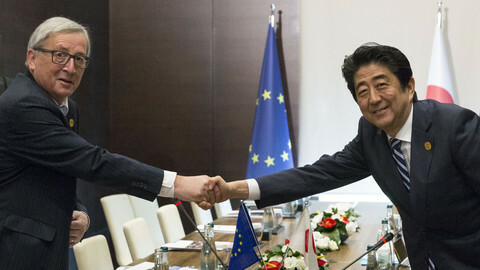 "An agreement in principle between the EU and Japan is within reach. We are hopeful, we are confident, but we are not yet certain that we could agree," a commission spokesman told reporters. Trade commissioner Cecilia Malmstroem will debrief the college of commissioners on Tuesday, while the Japanese government is also discussing agreeing to the deal. It is not expected that the EU executive will object to parts of the deal, nor to the agreement itself. “We hope to announce on Thursday that we have a political agreement. The basic agreement is there,” Malmstroem said in Madrid on Monday. The "agreement in principle” means that the "bulk of the trade agreement” has been hammered out, with contentious issues such as market access, agriculture, car industry being solved, according to an EU official. Progress was made during talks over the weekend as Malmstroem and agriculture commissioner Phil Hogan went to Tokyo to negotiate with Japanese ministers. 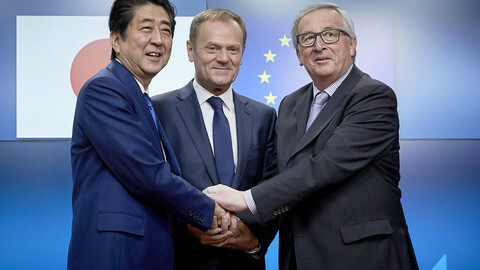 If all goes as the commission hopes, Japanese prime minister Shinzo Abe will travel to Brussels on Thursday to formally mark the agreement with EU leaders before the G20 summit in Hamburg, which takes place on 7-8 July. 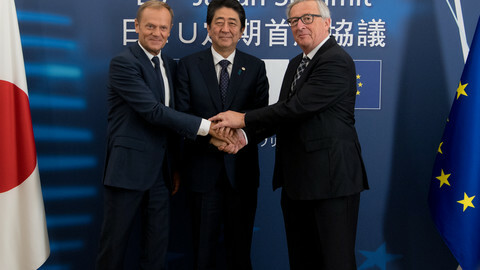 According to a spokesman, EU commission chief Jean-Claude Juncker has been in contact with European Council president Donald Tusk to arrange a summit with Japan for Thursday. While officials acknowledge that it would be very important to reach an agreement before the G20 meeting, they insist that agreeing on the principles is standard procedure. The agreement would be a significant signal that Japan and the EU still champion free trade against the backdrop of US president Donald Trump’s protectionism. Trump pulled the US out of the 12-member pan-Asian trade agreement, the Trans-Pacific Partnership (TPP), prompting Japan to step up its efforts to reach a deal with the EU. Japan, the world’s third largest economy, and the European bloc are responsible for 30 percent of the world’s economy. 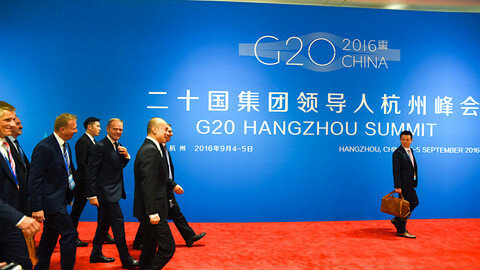 Free trade talks between the two had begun in 2013. 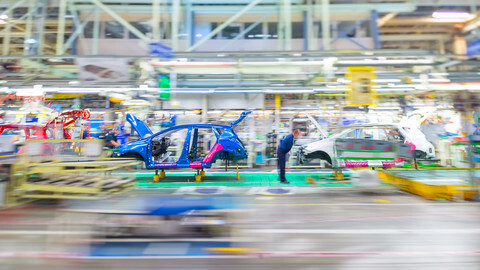 The agreement would cut tariffs on Japanese cars and parts exported to Europe, and Japan would cut tariffs on European food and farm products. According to the EU’s projections, the free trade deal would boost the bloc’s economy by 0.8 percent over the long term. The commission expects EU exports to Japan to increase by 32.7 percent, whereas Japanese exports to the EU are forecast to increase by 23.5 percent, thanks to the deal. 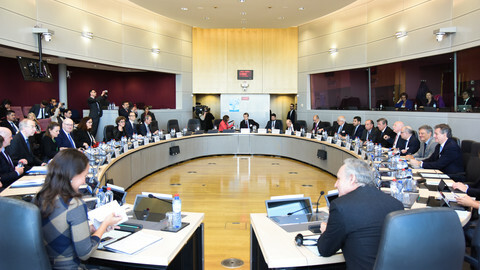 Discussions will still need to continue at a technical level on several issues, including investment protection, a controversial topic in previous EU trade deals. 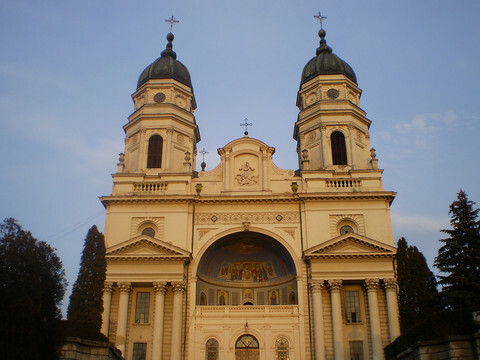 The EU will push for the reformed regime, the investment court system. 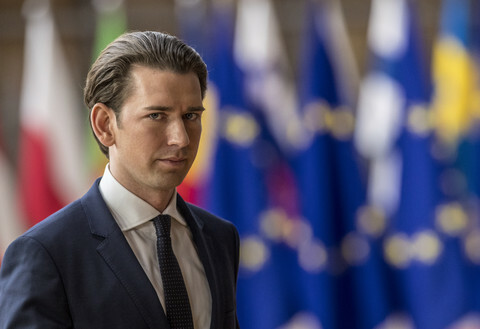 “There would be no way back from this, only fine tuning,” an EU official said on the significance of the principle agreement. Japan is back: Is Europe ready? 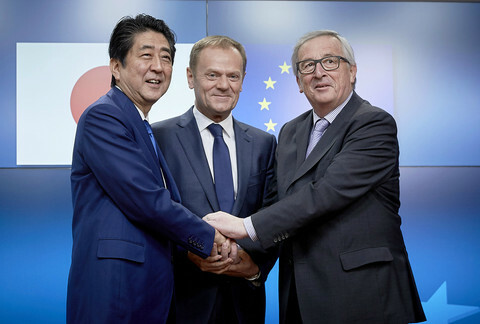 Tusk, Juncker, and Japan's Abe said they want a trade deal as soon as possible to negate protectionist push of Trump administration. The expected free trade agreement between the EU and Japan will help the historic partners to forge a solid and mutually advantageous anchor in the troubled waters of current international politics.